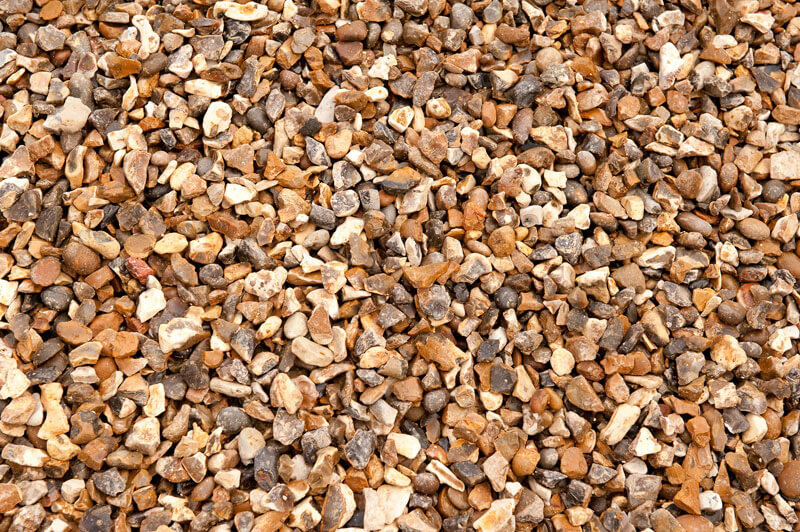 Are you looking for a cost effective way to improve your driveway, garden or communal area at your home or business? 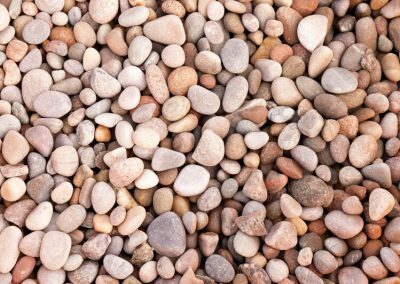 Here at Sansums, we recommend choosing to use decorative gravel Swindon for an attractive alternative to tarmac and concrete. 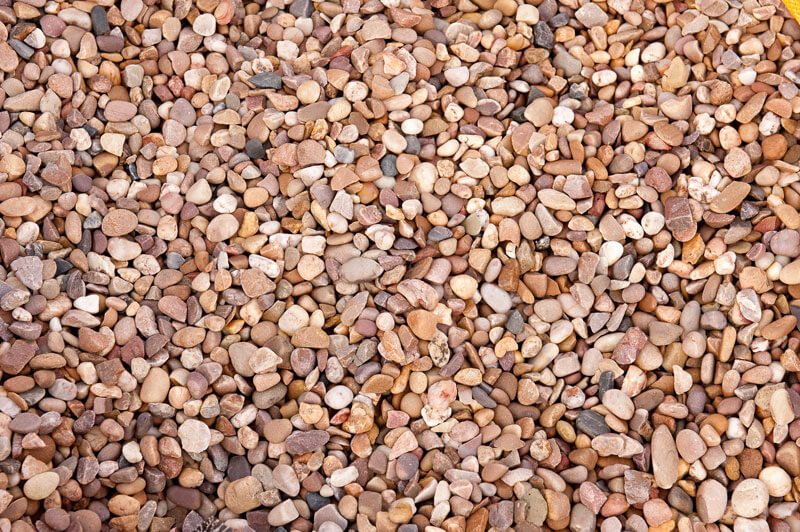 With many benefits, we believe decorative gravel is definitely one of the better choices for your home or business. 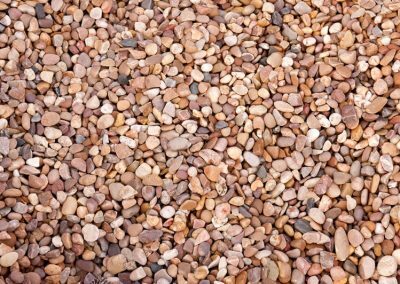 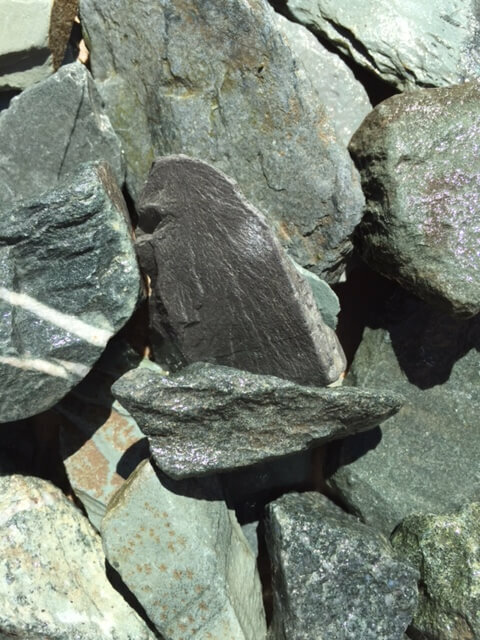 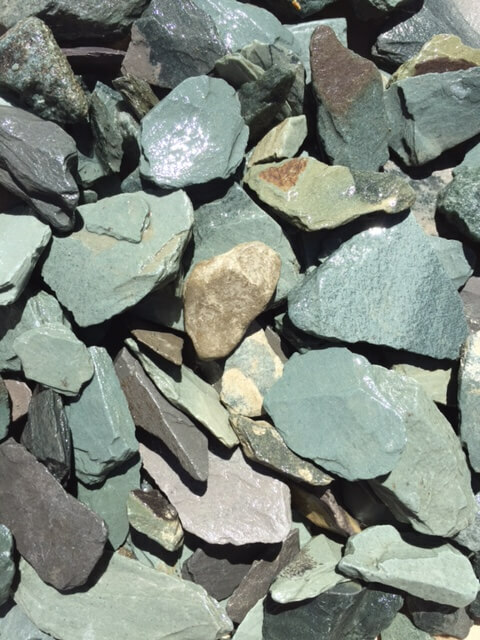 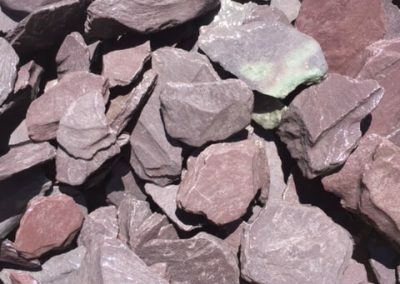 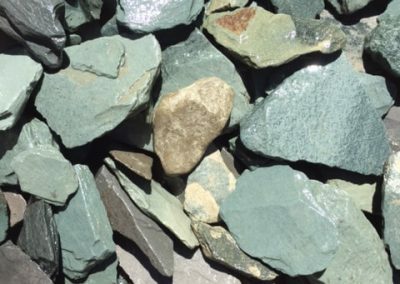 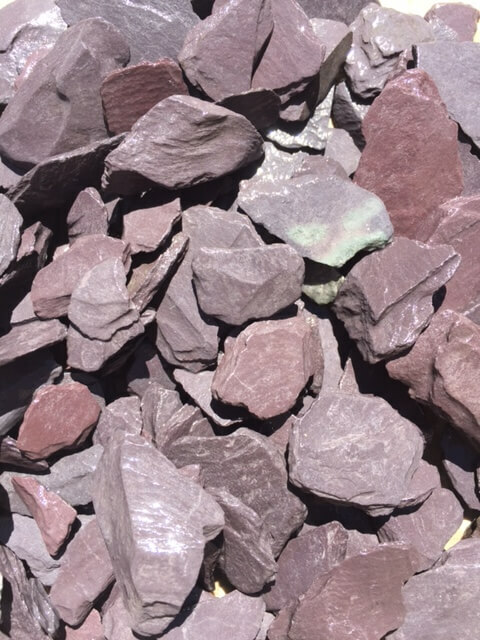 We stock a huge variety of different coloured and shaped decorative gravel for you to choose from so you can guarantee you will find the perfect gravel for your home or business aesthetics. 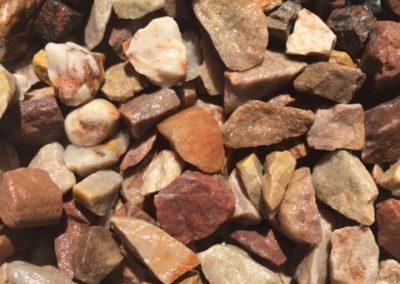 If you’d like to learn more about our decorative gravel that we can supply you with, please call us today on 01793 536784 and one of our experienced team will answer any questions that you may have and assist you with choosing the perfect decorative gravel for your home or business. 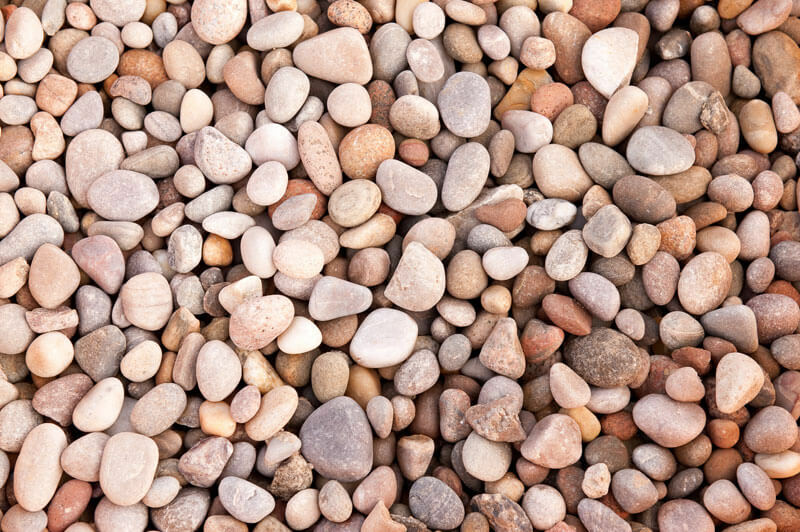 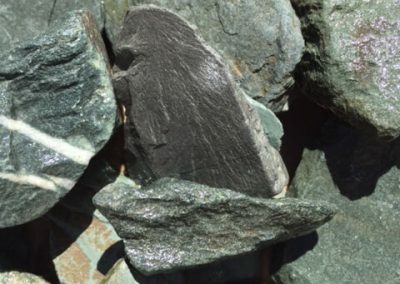 As gravel is loose, it means that when someone stands on it or drives on it, you will be able to hear the stones ‘crunch’ against one another, meaning you will be able to hear when a visitor approaches. 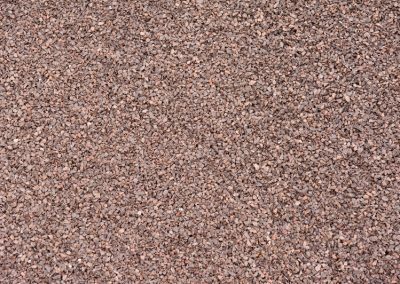 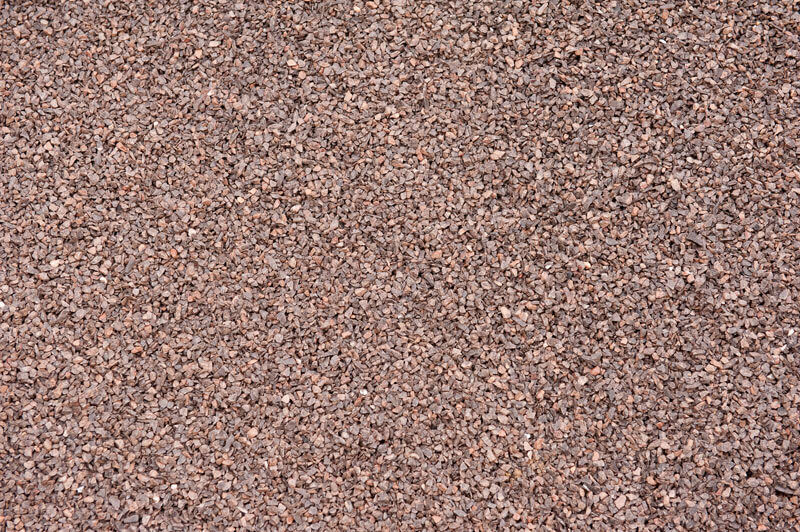 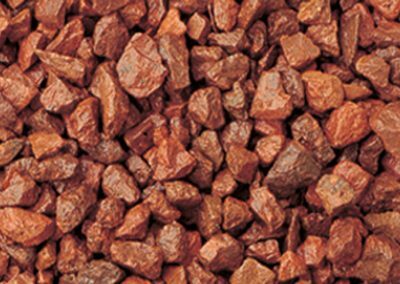 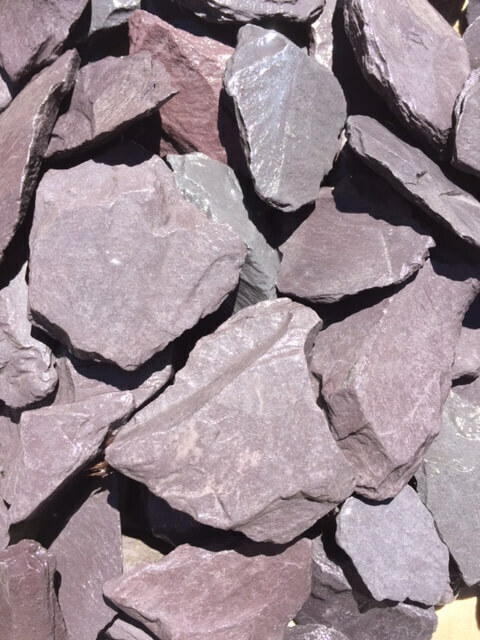 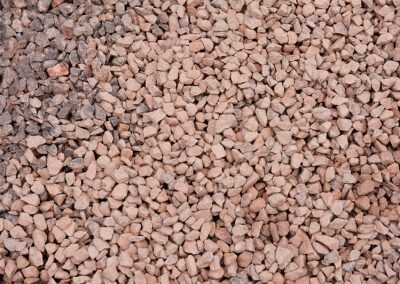 Due to the fact that we supply decorative gravel in a huge variety of different colours, shapes and sizes, you can be sure to find the perfect colour and size to suit your home or businesses design; whether it be modern or rustic. 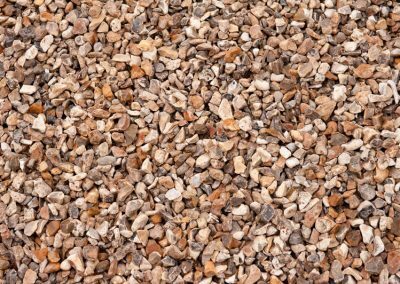 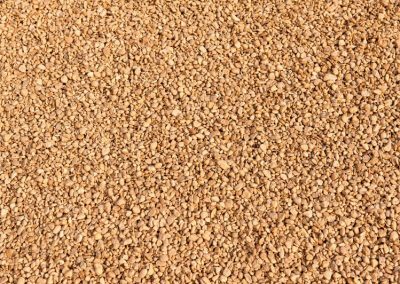 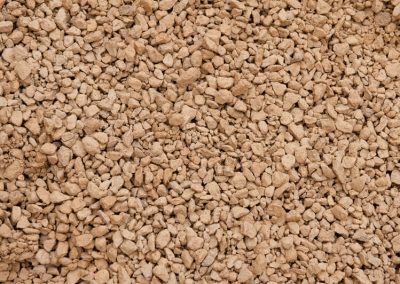 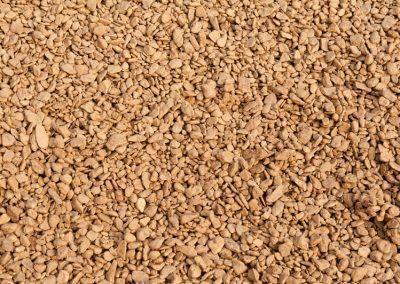 Here at Sansums, we can supply you with any amount of decorative gravel Swindon at an amazingly low price, making it cheaper to use for your driveway, walkway or seating area at your home or business. 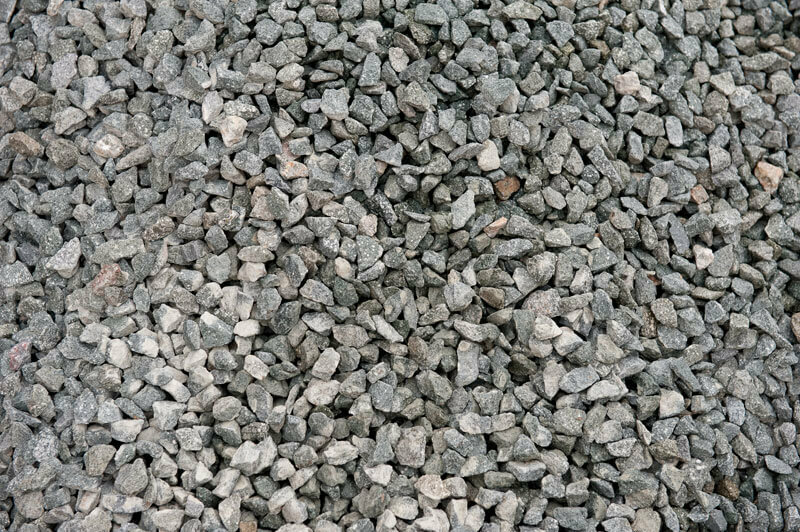 To lay your gravel is relatively simple. 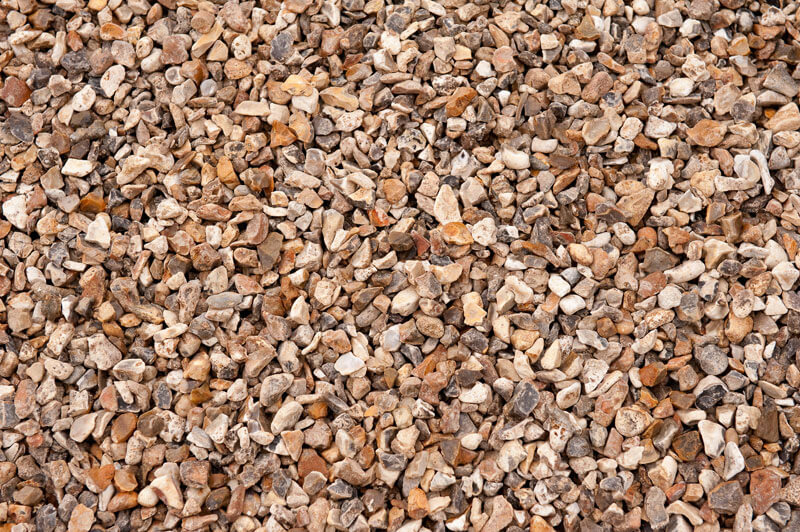 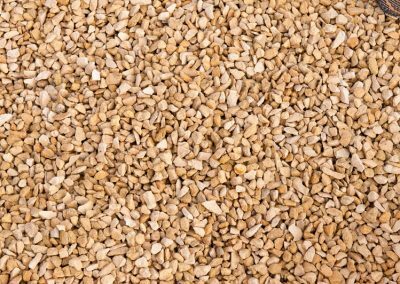 After flattening and preparing the area with a weed barrier of which you wish to cover with gravel, you are then ready to get a delivery of decorative gravel Swindon from Sansums and pour on your chosen stones. 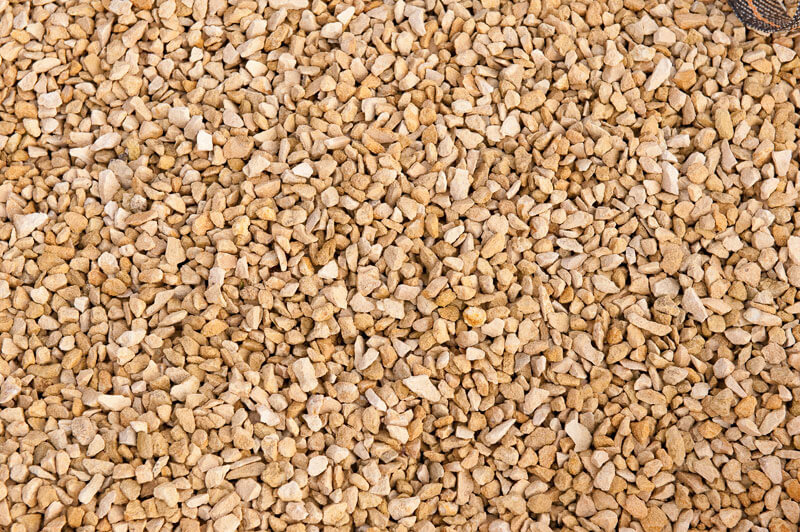 The weed barrier should stop any weeds or unwanted grass from appearing in patches. 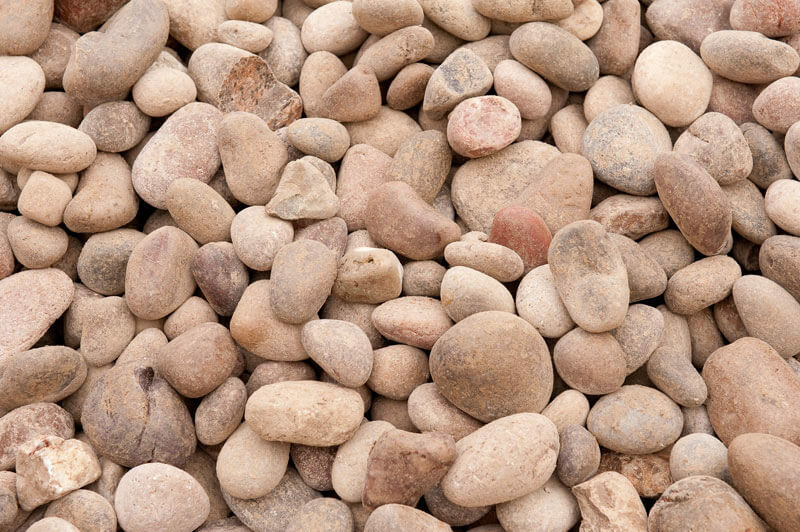 Here at Sansums, we have many years experience in supplying building supplies, such as decorative gravel. 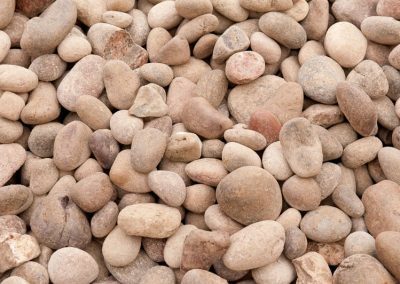 Over these years, we have gained some well known decorative gravel Swindon suppliers, such as Bowland Stone and Brett Paving. 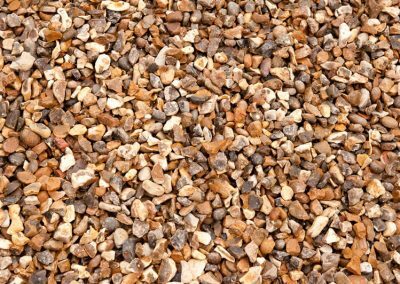 We are then able to supply our customers with their required amount of decorative gravel, whether it be a bag full or several bags to fill a large company car park. 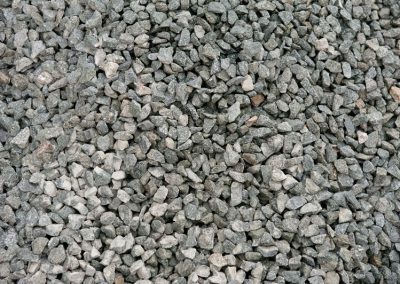 If necessary, we are also able to deliver your decorative gravel direct to your door so you do not have to worry about transporting it yourself. 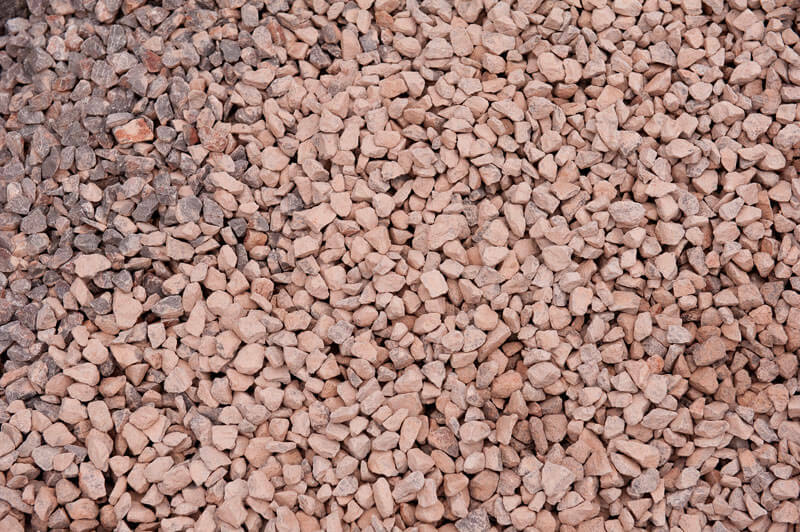 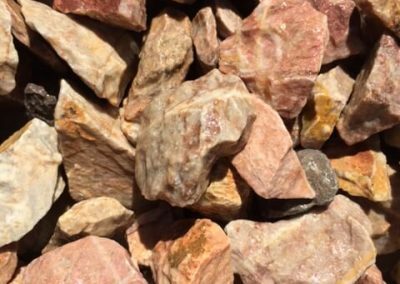 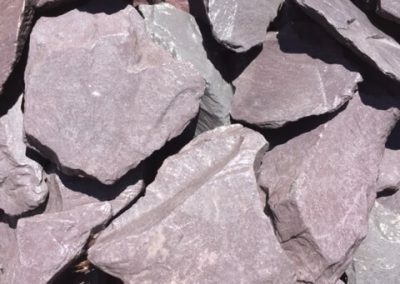 If you’d like to learn more about the decorative gravel that we supply, please call us on 01793 536784 and one of your experienced team members will be able to advise you on our decorative gravel Swindon supplies, as well as answer any questions that you may have. 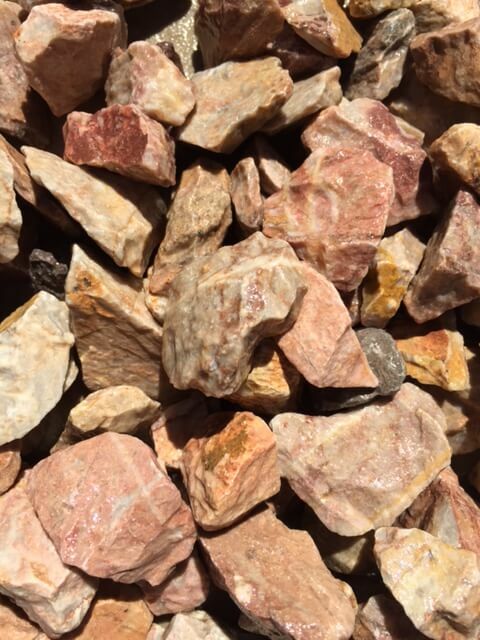 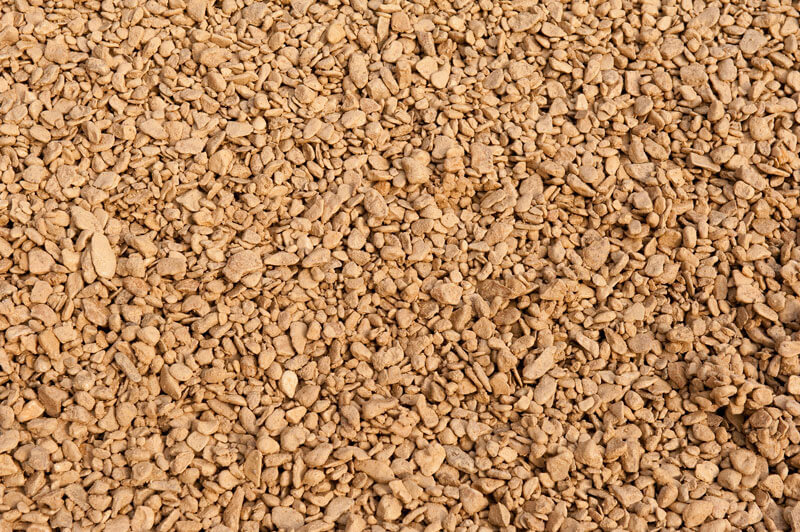 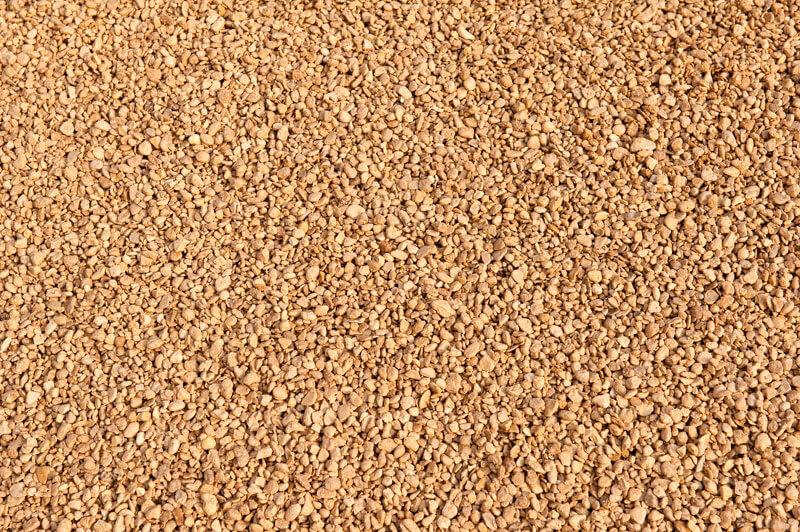 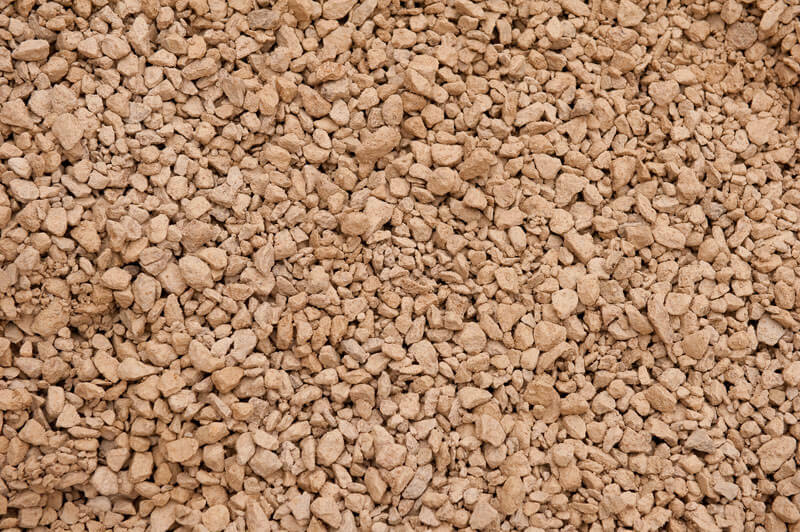 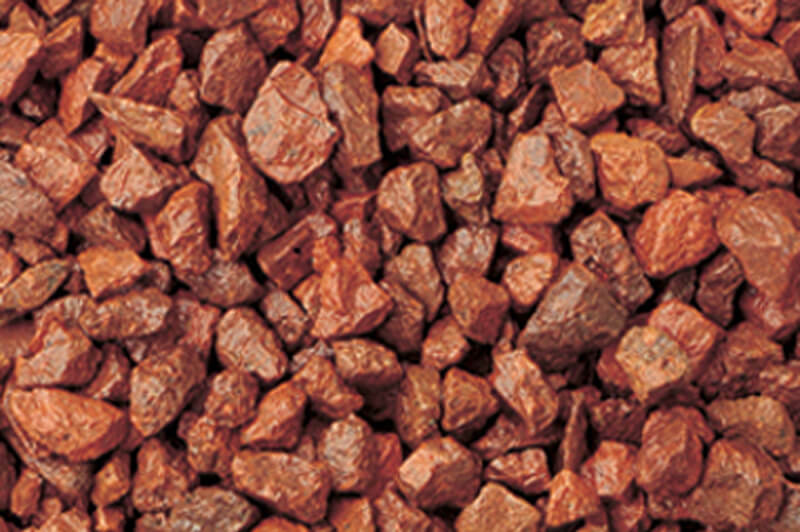 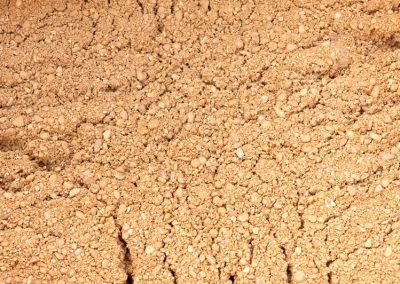 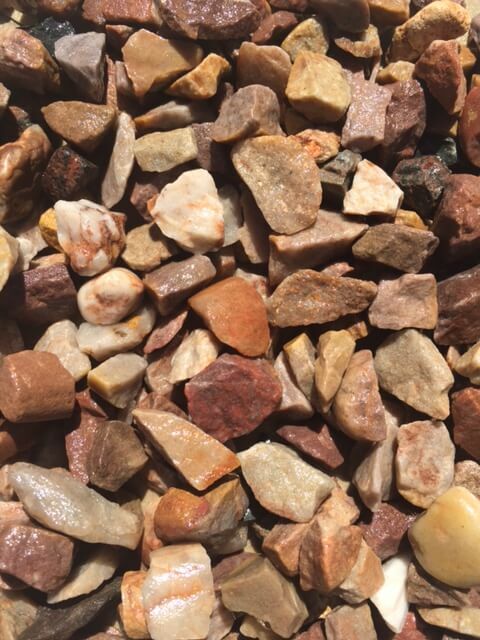 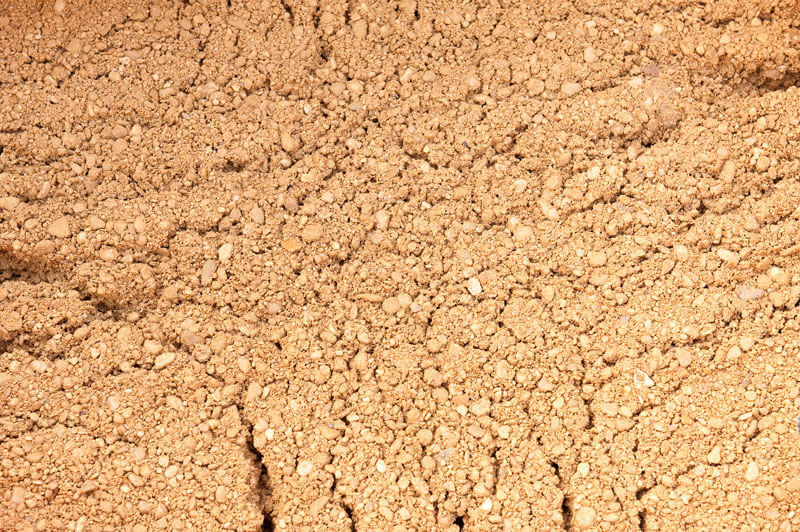 Take a look at the gravel we supply below to begin your building project today.